BERLIN, GERMANY and OMAHA, NE--(Marketwired - October 04, 2017) - Universal Information Services announced today that it has introduced the world's first press clipping service enhanced with artificial intelligence (AI). The Alpha Clips news monitoring service focuses on the origins of news stories that are commonly shared online, delivering them in a format that is more quickly consumed. In front of the 49th World Media Intelligence Congress in Berlin, Germany, members of FIBEP (Fédération Internationale des Bureaux D'Extraits de Presse) heard from Universal Information Services Vice President, Todd Murphy, as he unveiled Alpha Clips, a platform for streamlining news monitoring to allow communication professionals to quickly consume key information. "We are excited to offer this new, innovative approach to finding, formatting, clustering, and delivering news coverage. Alpha Clips is based on the article origins of stories, summarizing articles that would commonly be shared across social networks and online," Murphy said. 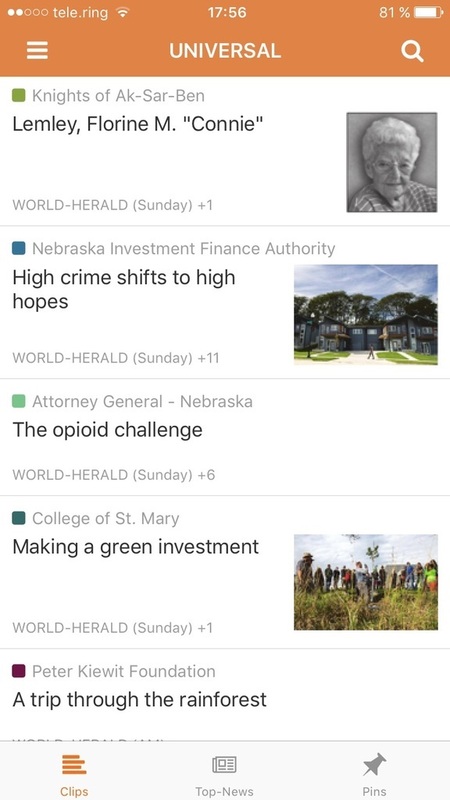 Alpha Clips applies artificial intelligence to analyze and summarize newspaper; magazine and online coverage so found news can be read more quickly by the user. 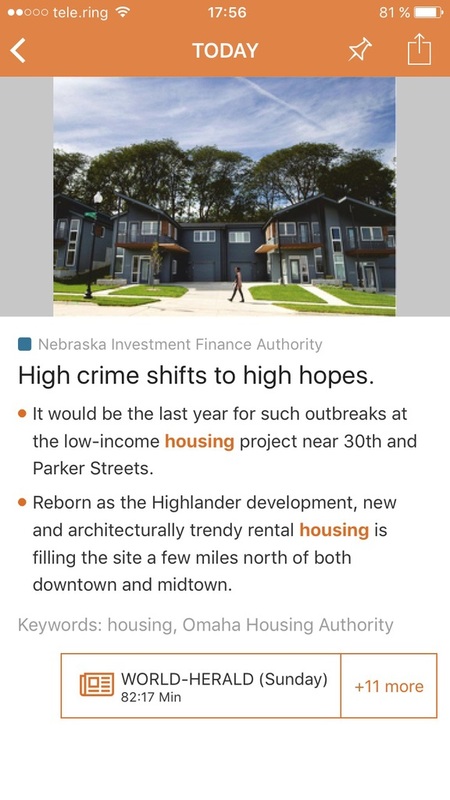 Additionally, key stories that include related articles across other media outlets will be shown as clustered with secondary articles linked under the Alpha Clip. The Alpha Clip system uses the conventions and formatting of journalism to shorten the length of a news story through summarization, while providing click through access to the original, full-text content and images from a publisher. More specifically, the artificial intelligence trains the system to extract key elements of a story. For instance, it knows the importance of a headline and that the first paragraph contains more key elements than subsequent paragraphs. Streamlined reading reducing article length by up to 75%, allowing the reader to consume the content much faster. Alpha Clips will be available to a few select clients beginning October 22nd with a complete nationwide rollout scheduled for November 1st. Screen shots are attached. Universal Information Services provides a comprehensive set of media monitoring services to corporations, public relations professionals, and agencies. With coverage from all media types, customizable reports, results measurement, and a comprehensive media contact database, Universal delivers innovative solutions that provide insight on the reach, impact and effectiveness of public communications' efforts. For more about Universal Information Services, visit universal-info.com. FIBEP is the world's media intelligence federation with over 100 corporate members employing over 13,857 people in 60 countries. The federation and its members are focused on providing globally-driven, enterprise-scale solutions in the fields of PR distribution, journalist databases, media monitoring, media analysis, consulting services and SaaS platforms. For over 60 years FIBEP members from around the world have gathered at the annual FIBEP Congress to share their knowledge, experience and innovations. For more information go to www.fibep.info. Information provided by Universal Information Services may be copyrighted and licensed only for internal review and analysis by the subscriber. Public display or retransmission may be prohibited. Alpha Clips finds and formats news coverage.